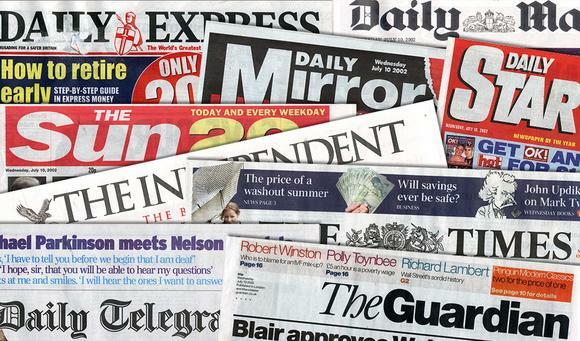 According to a report from the Metro, Liverpool have tabled an offer for Athletic Bilbao forward Iker Muniain. The 25-year-old has been a regular starter for Athletic Bilbao since the age of 16 and has scored 51 goals in 357 appearances for the club. 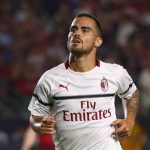 However, the Spanish attacker is out of contract at the end of the season and could be available in a cut-price deal in January. The report claims Liverpool want to bring Iker Muniain in the summer of 2019 but Arsenal should eye a cut-price deal for the player when the transfer window reopens in January. Arsenal have been brilliant under new manager Unai Emery after losing the first two games in the Premier League. 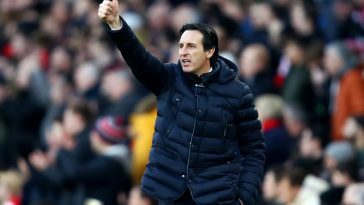 The Gunners have hit a purple patch and look unstoppable right now, although, their winning run was halted last weekend in a 2-2 draw at Crystal Palace. Nevertheless, Emery’s Arsenal appear to be one of the candidates for the Premier League title this season. Arsenal’s attacking play has been so mesmerising to watch this season as Emery has drilled his side to play an attractive brand of possession-based football. The likes of Alexandre Lacazette, Pierre-Emerick Aubameyang, Mesut Ozil and Alex Iwobi etc. have all thrived in Emery’s system. 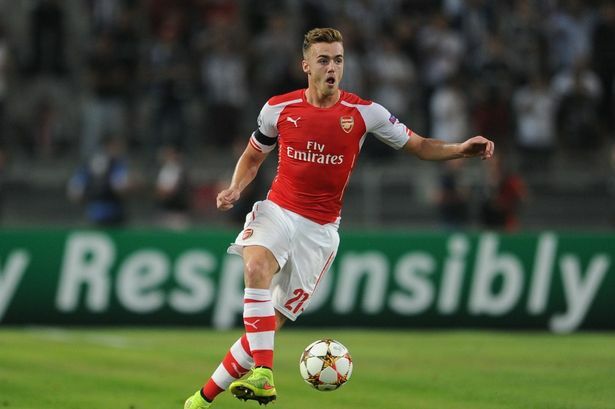 The cohesion between the midfielders and the forwards have been delightful to watch. 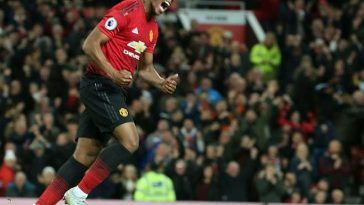 Truth be told, however, the Gunners lack an out-and-out winger in their ranks barring Alex Iwobi, who has done very well this season but remains highly inconsistent. The likes of Mesut Ozil and Henrikh Mkhitaryan have been used on the flank but neither of them is a winger. 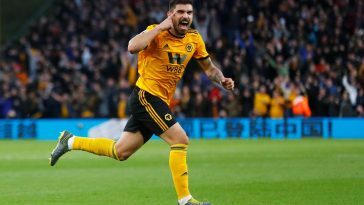 And keeping that in mind, Emery must splash the cash in January to bring in a natural winger to bolster his attacking ranks. 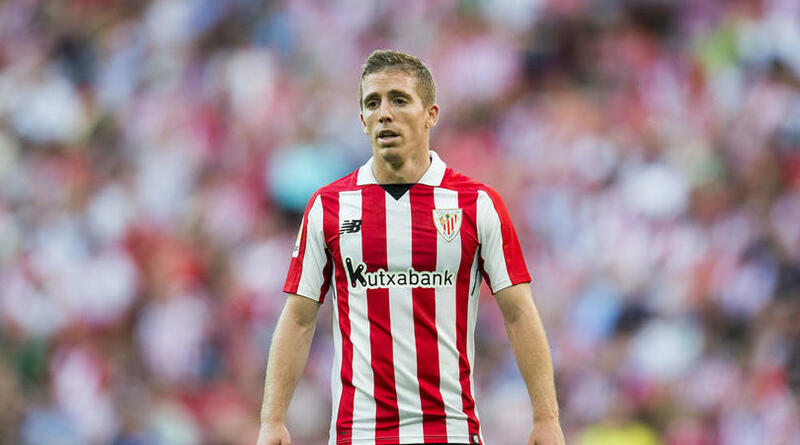 Iker Muniain would fit the bill perfectly at the Emirates. A product of Bilbao’s famed youth academy, Muniain was once considered as one of Spain’s brightest young talents as he broke into the senior team as a teenager. But he’s failed to live up to the expectations that were laid on his young shoulders. Inconsistency and recurrent injury problems have hampered the Spaniard’s career, but at 25, he still has a long way to go from here. Muniain has four goals in nine La Liga appearances for Bilbao this term and would be a fantastic option for Emery’s side given his versatility. The Spaniard is capable of playing anywhere across the front three and would compete with the likes of Iwobi, Ozil and Mkhitaryan for a place in the team. The one-time Spanish international is a speedy attacker and could be a real driving force with the ball at his feet as he is not afraid to take on the defenders in 1v1 situations. His final product may be frustrating at times but he possesses the natural ability to win games. Muniain could be a real threat during counter-attacks as well. Arsenal spent good money in the summer to reshape their squad but if they can add a player of Muniain’s calibre in January, it would be a fantastic piece of business. Previous article [Image] Here’s the predicted 4-3-3 Man City XI to face Southampton – another easy win for the Cityzens?